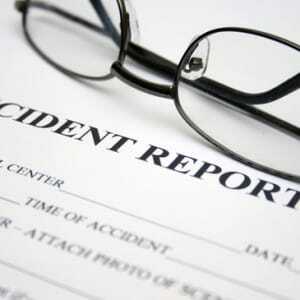 Accidents and injuries occur every day all over the US and many of these are the result of a negligent third party. Luckily, for those who have been injured as the result of an accident in southern California, the experienced team at Napolin Law Firm is here to help you get the settlement you deserve. If you or a loved one was injured in an accident, it is important to act quickly when pursuing a personal injury claim. Quick thinking during the first few moments and days following an accident is crucial to building a strong claim and can greatly increase your chances of reaching a settlement . We all know that accidents can happen in the blink of an eye all over the world each and every day. 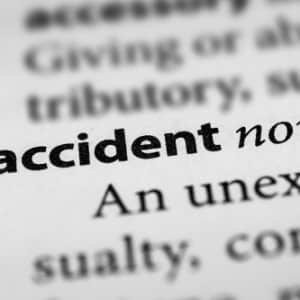 While some accidents can simply be explained by bad luck, a large majority of them are caused by negligent actions. When someone becomes injured due to the negligence of another party during an accident, whether intentional or unintentional, they are entitled to damages under California state law. Accident victims are protected under personal injury laws in California and because of this, they are legally allowed to seek a monetary settlement to pay for medical bills, lost wages, damages and other issues stemming from an accident. Personal injury law is a complex system that requires the guidance and knowledge that only an experienced attorney like Alexander D. Napolin and his team of experts can provide. When you or a loved one becomes injured as a result of an accident it only makes sense that you may feel afraid, stressed and unsure of what steps to take next. If you have been injured in an accident, it is very important that you hire a personal injury lawyer to represent your claim as soon as possible. An experienced attorney can help guide you through the crucial first steps that you need to take following an accident including filing paperwork, speaking with insurance companies and keeping up with important medical treatments. 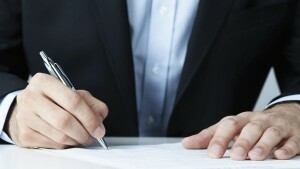 An injury can be the result of many different circumstances, whether they were caused intentionally or unintentionally. They can be the result of something as common as a fender bender in the grocery store parking lot or something more severe like medical malpractice. Whatever the case, if you or a loved one are suffering from injuries due to a negligent third party, you are entitled to damages under California state law. Damages is a term that is used often in the legal world and for accident victims, this term is something you should become familiar with. In personal injury law, damages refers to the monetary compensation that a plaintiff claims the defendant is legally responsible for. According to legal theory, the reason for seeking these damages is to make the plaintiff “whole” again after an accident. Compensatory damages are what the responsible party must pay to compensate the plaintiff for their injuries. Punitive damages is another common term in personal injury law and may be applicable in cases of more heinous actions where the defendant is punished for acts of malice. For those who have been injured as the result of a third party’s negligence, California state law says that you can file a personal injury claim to seek compensation for your injuries. Hiring a dedicated personal injury attorney is one of the best choices you can make following an injury, as this is a complex section of the law. There are limitations under California personal injury law which places a time limit as well as other restrictions that can keep you from filing a successful claim on your own. While many personal injury claims may share similarities, each situation is unique and deserves to be represented by the best accident attorney in southern California. Don’t get caught off guard without the right level of legal expertise when you need it the most. 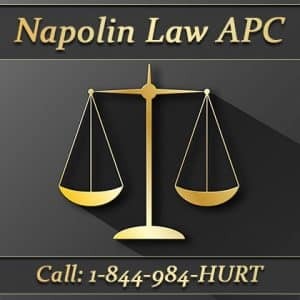 Visit the team at Napolin Law APC online to get a free initial consultation and start working on your claim today!